The second Monday of January generally means the start of the real business year. What does this mean to the internet marketing world? Generally – a whole lot more activity and in every way. Are you ready? We hope so! Here is the latest and greatest news from TechWyse and in the internet marketing industry. Where’d The ‘Rise To The Top’ Blog Go? Noticed anything different about our blog? You may have noticed it has a new design. If you are really detail oriented you may also have noticed that we moved the URL of our blog as well. We are getting ready to launch the new TechWyse site. Our new direction is all about education and centralizing all of the latest information from the TechWyse team directly on the TechWyse site itself. What do you think? Do you like what you see? Comments below please! 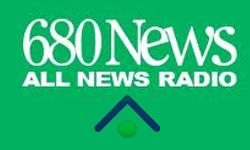 If you are a Toronto area visitor make sure you tune to 680 NEWS and let us know what you think of our radio ads. We have decided to take measurement and tracking to a whole new level and will be measuring the response of our radio ads. Looking forward to seeing what the results are like! Did You See The Latest TechWyse Site Launches For December? What would a month be like without having a quick peek at our latest website launches? To get an idea of how we build sites for conversion we strongly recommend you look at these sites and then continue watching them for wonderful A/B tests by way of Google Website Optimizer? Feeling left out? Contact us and we can get your site started with A/B testing too! We keep talking about it and many of your are listening. Before you consider dumping more and more money into your online campaigns make sure you are doing A/B testing on your site to improve goal conversion. 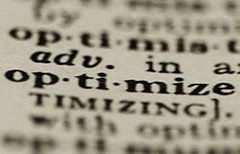 Here is an article that I quite enjoyed called the “4 Steps to Setting Better Conversion Optimization Goals”. Google reminded us that a previously published article by Avinash Kaushik, reminding us of 10 simple rules to get ready for the upcoming year are not exclusive to the holiday season. Read them. We agree. 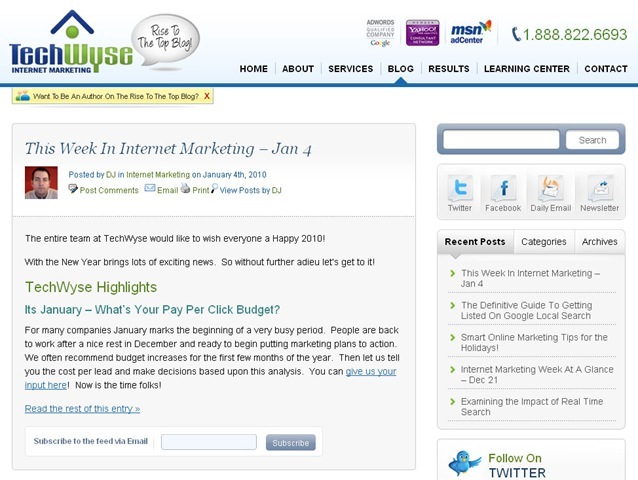 As an added bonus we urge you to read Jon’s post about new years marketing tips! Not only did the big 3 search engines collectively gain in market share last month but Google finally achieved more than 85% of all search engine market share! Will there ever be a plateau? Ok so this may be a bit too ‘techie’ but if you want to see all the wonderful things Google did with its analytics package in 2009 this is a wonderful summary. Remember that you can also test the installation of your Google Analytics code with our code scan tool. On Google’s weekly search blog they showed us some very interesting stats breakdowns.This includes the proportion of users making more than 10 queries per day, number of quality improvements made by Google last year and median user’s location to ice skating rinks on Google Maps. Some information very interesting and some completely useless – but it’s fun! Bing releases more Streetside maps on its search engine. Still far behind Google but we applaud the effort from the worlds 3rd busiest search engine. Hope you have found this educational! From all of us at TechWyse we wish you a happy new year! Nice summary and pretty informative stuff. I always prefer to read weekly or monthly round ups like this. Its really a solid pointer towards worthy reading. Nice job, keep it up DJ! You've summarized it in a welcome way. Thanks buddy. 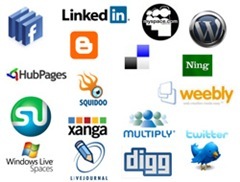 This is an added informative source to the existing array internet marketing round ups. A special pat for spotting Avinash's write up, really a well worth read. I've noticed the changes made to your blog, one concern is there, that is regarding the too many tool tips.